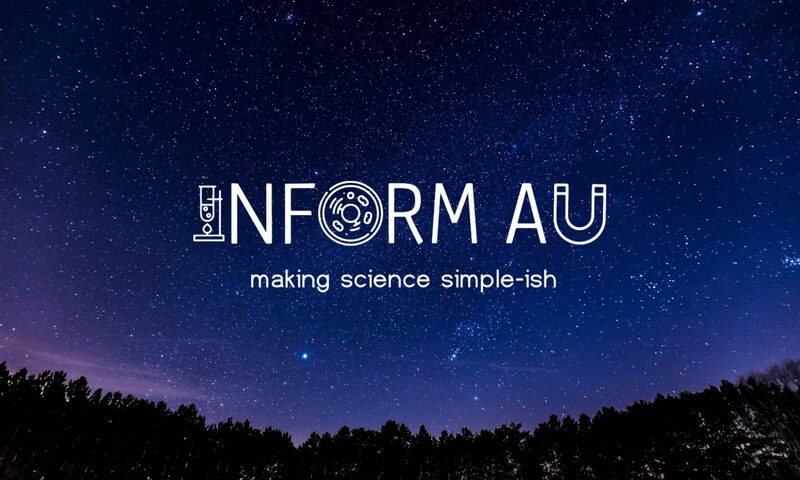 In episode 2 of the Inform AU Podcast I’m joined by Zoe Rae and we talk about using CRISPR to modify peoples genes to put pack into them and how Bruce Banners pants don’t rip. Previous PostPrevious CRISPR; Where Do I Even Begin. Next PostNext Bacteria Fighting Bacteria; How We Might Be Able To Beat Superbugs!